• Internet Explorer Temporary files, URL history, cookies, Autocomplete form history, index.dat. • Firefox: Temporary files, URL history, cookies, download history. • Google Chrome: Temporary files, history, cookies, download history, form history. • Opera: Temporary files, URL history, cookies. • Safari: Temporary files, history, cookies, form history. 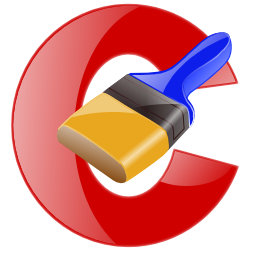 • Registry cleaner Advanced features to remove unused and old entries, including File Extensions, ActiveX Controls, ClassIDs, ProgIDs, Uninstallers, Shared DLLs, Fonts, Help Files, Application Paths, Icons, Invalid Shortcuts and more... also comes with a comprehensive backup feature.